Larive is looking for a Young Expert for its horticulture projects in Myanmar and other South East Asian markets. Larive International, founded in 1975 and headquartered in the Netherlands, is a business development advisory firm specialized in assisting companies in developing and implementing their market entry and expansion strategies in(to) high-growth emerging markets. Larive International is the parent of the Larive Group, a license-based network with exclusive members in 30 countries throughout Asia, CEE, Turkey and Africa. Our services include business intelligence, market entry & growth strategy advisory and implementation support (www.larive.com). Larive is present in all major markets in South East Asia. Larive and its affiliates have strong expertise in the agri-food (related) sectors and an extensive track-record in successfully supporting Western companies with market entry and growth. 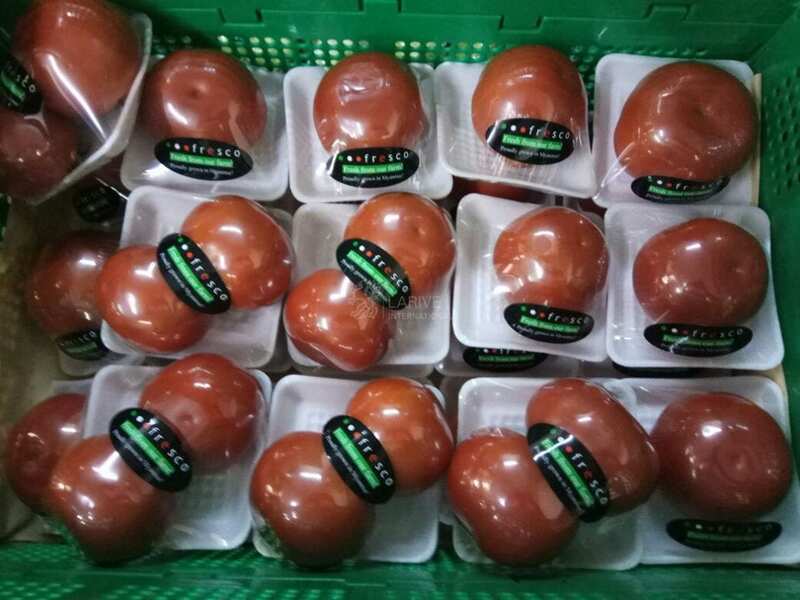 Larive furthermore initiates and coordinates clusters of companies active in various agro-food value chains with implementing projects in emerging markets. 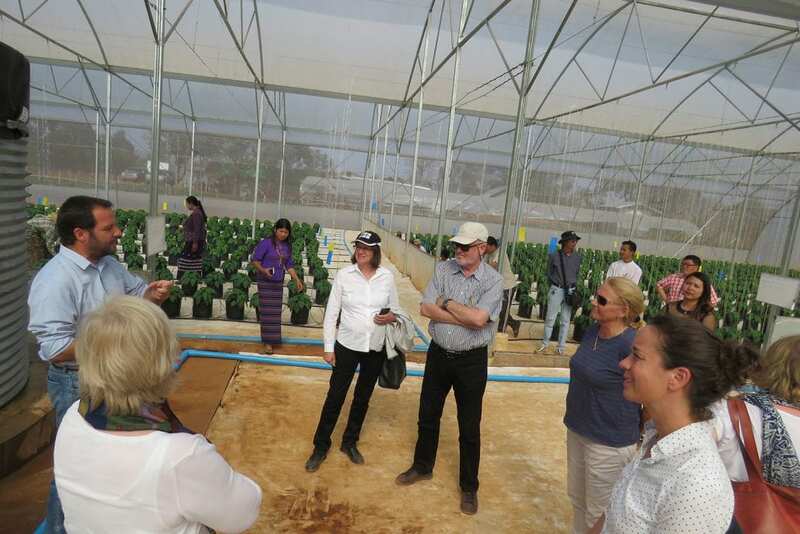 During the past years Larive has established activities in the horticulture sector in several markets in South East Asia, including Myanmar. 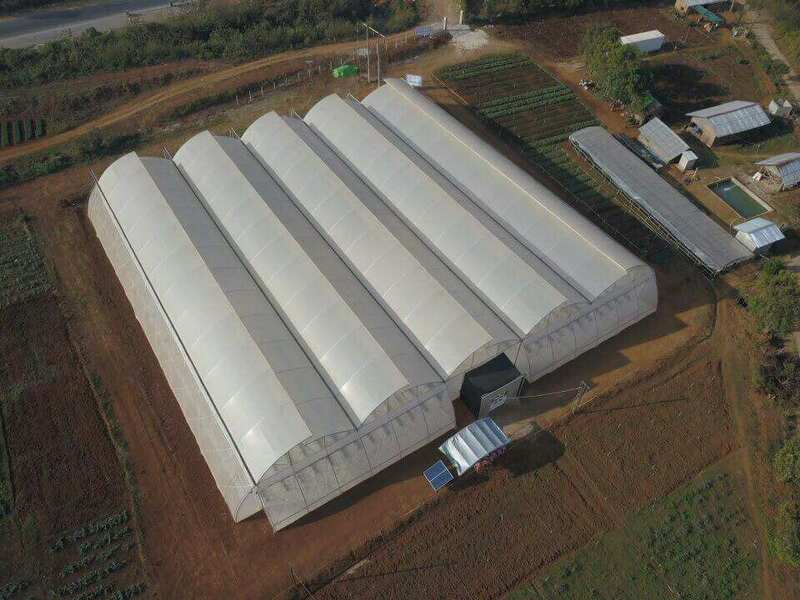 In May 2018 Larive together with Dutch technology partners Rijk Zwaan (vegetable seeds), Koppert (Integrated Pest Management), VEK (greenhouse design), Priva (Climate control) and Delphy (applied training) opened a 3,000 m² demonstration greenhouse in Heho, Shan State where high quality vegetables are being cultivated for the domestic market. To expand these activities Larive is looking for a Young Expert who will act as project manager. Larive’s headquarters is based in Zeist, the Netherlands. Larive is represented in Myanmar via Thura Swiss, having its office in Yangon. The candidate (Young Expert) will be based in Myanmar for a period of 2 years working out of Yangon and at farming locations across the country. 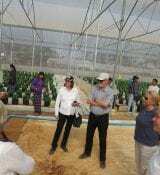 Visits to other horticulture projects of Larive in South East Asia are anticipated. The Young Expert will have a central role within the horticulture projects. He/she will be involved in project management tasks as well as technical advisory and training of local vegetable farmers. Act as the central point of call for Larive’s horticulture projects in Myanmar and the South East Asian region. 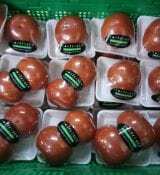 Build relations with project stakeholders and partners, including local vegetable farming companies, retail/wholesale, distribution, horticulture input suppliers (vegetable seeds, fertilizers, crop protection, greenhouse equipment), the Royal Dutch Embassy, donors and impact funds. Safeguard the commitment of the project partners in Myanmar, other South East Asian markets and the Netherlands. Monitor progress made vis-à-vis the formulated results of the projects. Support and co-organize training programs for local horticultural farmers. Organize incoming visits to Myanmar by Dutch and local stakeholders. Collect data for monitoring and evaluation and market research. 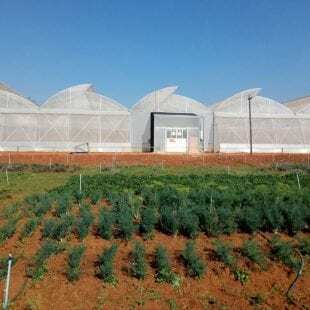 Analyze best practices for greenhouse solutions for tropical conditions. 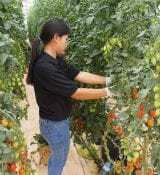 Support during the development (commissioning & installation) and operations (supervision) of horticulture projects (greenhouses) in Myanmar and other markets in South East Asia. 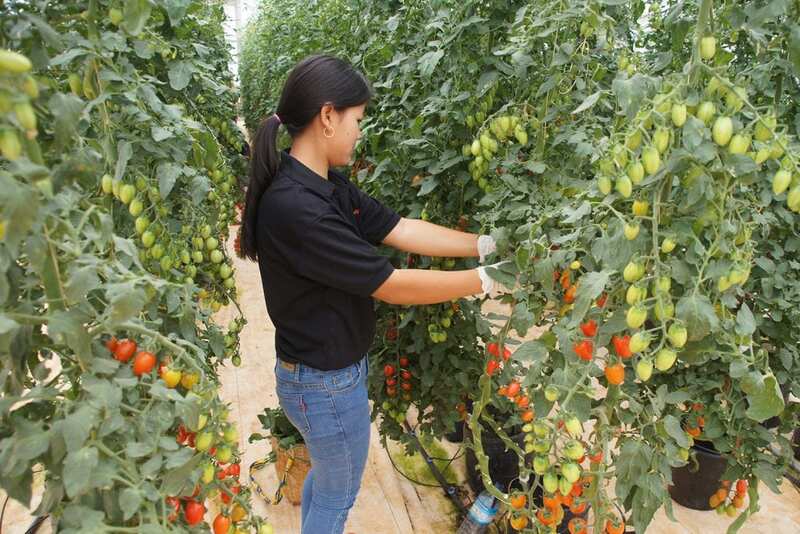 Assess opportunities to further strengthen de horticulture sector in Myanmar and identify new business opportunities (such as possibilities for local sourcing of greenhouse equipment & materials and identify potential investors). 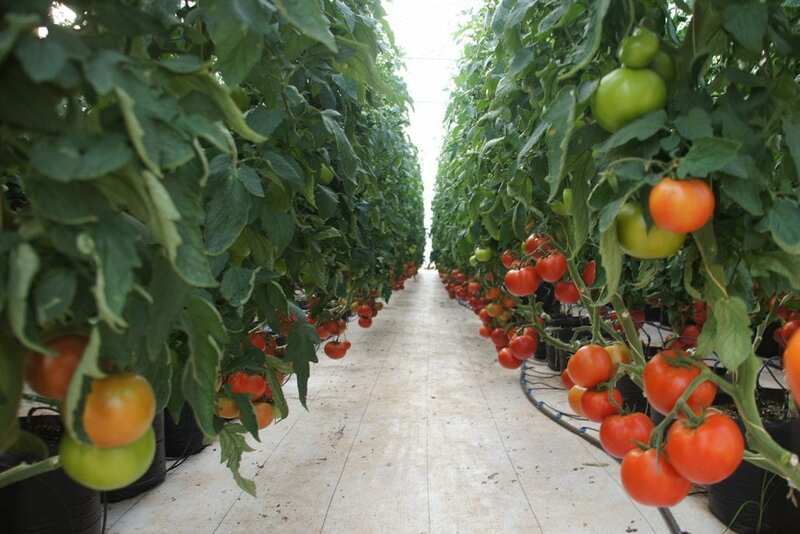 Commercial & technical feasibility of greenhouse farming in tropical conditions. 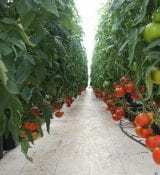 Recently graduated (BSc/MSc) in the field of horticulture production systems or agribusiness (for example from Wageningen University, HAS University of Applied Sciences, AERES University of Applied Sciences or Delft University of Applied Sciences). Applied knowledge of horticulture production systems (preferably having some working experience in the horticulture sector). Ambition to develop yourself as an international horticulture specialist and gain practical skills in the field of project design & start-up, greenhouse management, planning, budgeting & training. 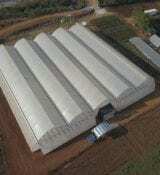 Ability to signal opportunities for further growth in the horticulture sector in South East Asia. Ability to communicate to both private (business) and public (government) stakeholders. Basic financial and administrative skills. Self-starting and ability to make decisions independently. Enjoy a challenging environment which requires a pro-active approach, flexibility and the ability to handle setbacks. The start of the function is conditional to approval of the YEP application by the Netherlands Ministry of Foreign Affairs (deadline 15 October 2018). This vacancy is open for nationals of a country that is part of the European Union or persons with the possession of a working permit for the Netherlands only. The maximum of work experience is 5 years. Applications can be submitted via this application form.